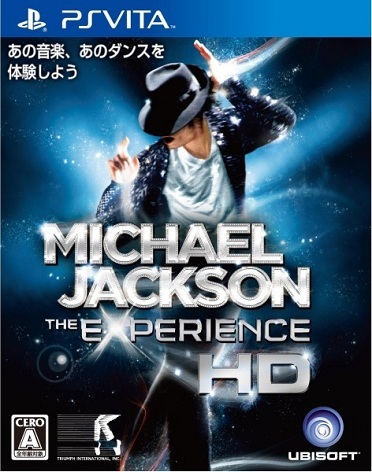 Michael Jackson: The Experience HD does what few rhythm games can: allow for physical improvisation in the midst of a choreographed routine. Not just the freestyle section, mind you, but an actual variation in gesture type. 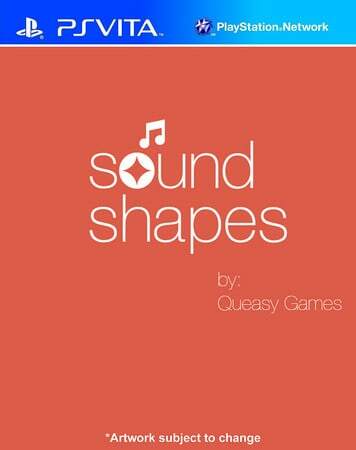 This goes a long way in making the music both fun and personal. Unfortunately, like the other Michael Jackson games, Vita’s first rhythm game suffers from a short setlist and only one real mode of play. 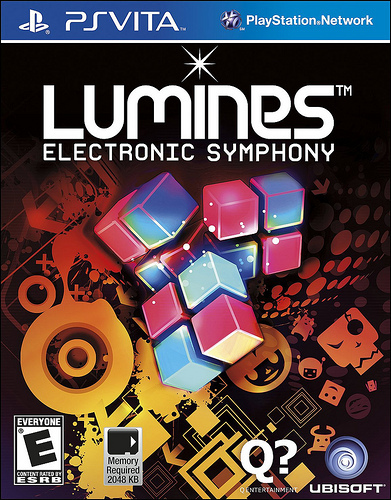 Load times could be a bit shorter and I wouldn’t mind seeing the price come down, but Lumines: Electronic Symphony is amazing. It’s the simple puzzle game we’ve known for a while coupled with new mechanics like the shuffle block and the Vita’s connectivity. It’s a fun, addictive title that I won’t stop playing anytime soon.